If you would like a casino for your event. 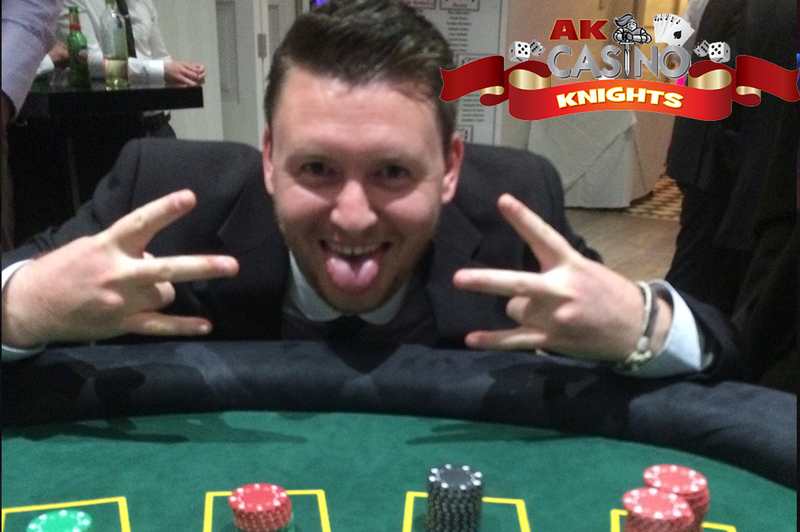 In Kent or the Home Counties please contact A K Casino Knights for a personalised quote. We also provide themeing, customised money, chips and casino layouts. Make your event all it can be with us!